Lower Operating Costs. Higher Performance. Positive Impact. If you are migrating & operating to the cloud—Think 1901 Group. Meet our leaders who offer forward-thinking for a world in constant demand of innovation. Fueling new ways of thinking and responding to the many challenges faced by our customers. 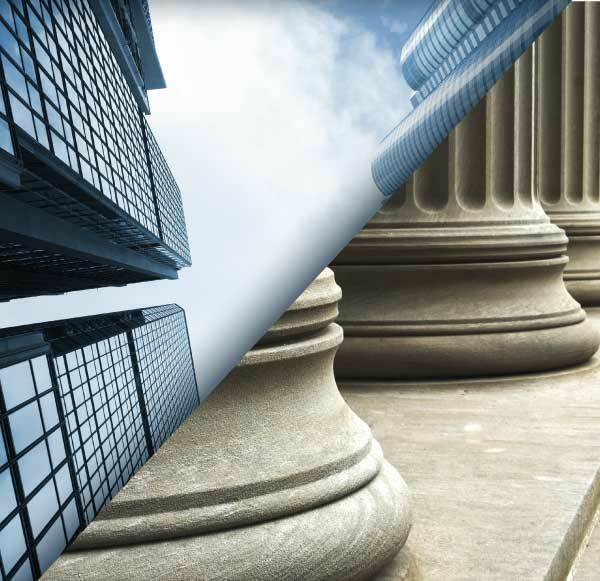 We proudly support customers that span federal, state, and local governments, including law enforcement and criminal justice agencies, and commercial markets. Strengthening our value to our customers’ missions, by partnering with best of breed information technology (IT) manufacturers and service providers. Committed to delivering secure, high quality services, and efficient IT solutions. Imagine a business model with a 30% lower operating cost, substantially higher performance characteristics, and a positive impact on the community – what would that look like? 1901 Group is a leading FedRAMP authorized managed service provider in the public and private sector market that delivers innovative IT solutions by leveraging our Enterprise IT Operations Center (EITOC) to provide 24x7 support of end users, complex IT infrastructure environments, and mission critical systems.  We deliver cloud, cyber security, and enterprise scale managed services to transition customers from traditional on-premise IT infrastructure and support models to hybrid cloud solutions that improve performance and reduce costs. Founded in 2009, we proudly support customers that span federal, state, and local governments, including law enforcement and criminal justice agencies, and commercial markets. Customers benefit from our 24x7 Cloud Factory with FedRAMP authorization, ISO9001 certification, and CMMI Level 3 appraisals. Headquartered in Reston, VA, 1901 Group has two offices in Virginia (Reston and Blacksburg), plus personnel in more than 18 locations across the United States. The 1901 Group family includes over 280 experts serving customers worldwide. We support a highly skilled workforce with a ratio of 2/1 technology certifications to engineers and have been recognized as one of Virginia’s Fantastic 50 fastest growing businesses. 2019, Company of the Year Finalist, Roanoke Blacksburg Technology Council – recognizes region’s technology community and ability to demonstrate excellence in their people, programs, and projects within their industry.